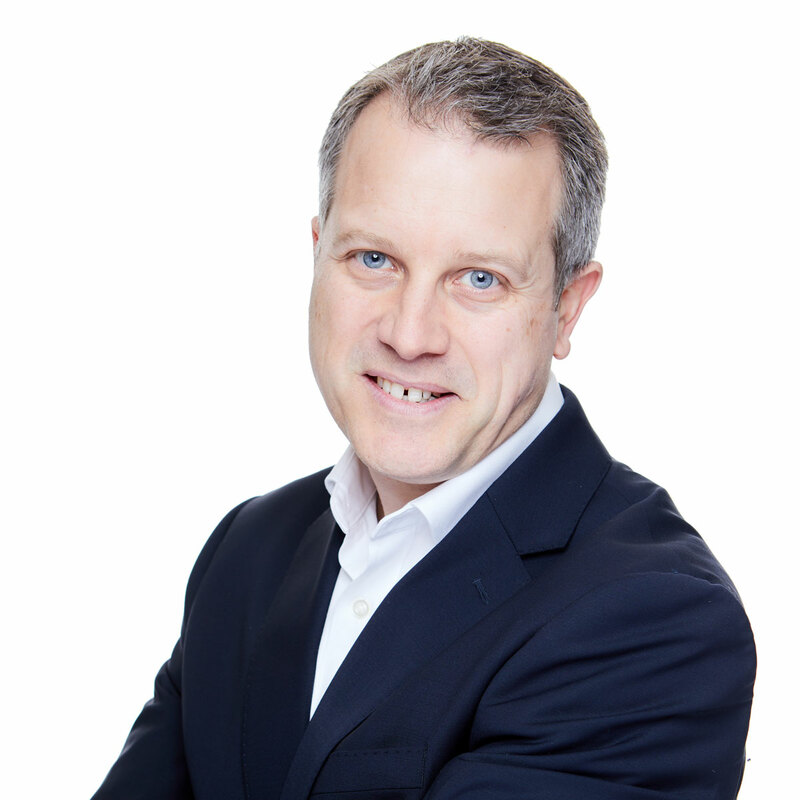 Philip is STEP and IAC qualified and has over 20 years’ experience in the private client trust industry, working in the Cayman Islands, Geneva and Jersey. His particular area of focus is in dealing with complex multi-jurisdictional fiduciary structures for HNWIs and UHNWIs. These can include structures for luxury family assets, as well as more traditional asset classes. Philip began his career at Abacus Financial Services, Jersey in 1997, which was part of the PwC network. In 2003, he joined HSBC’s Family Office team focussing on Middle Eastern clients and worked in both the Jersey and Cayman offices. In 2008, Philip relocated to Geneva where he helped develop EFG’s newly established trust company, before moving back to Jersey with his family in 2010. Philip joined Fiduchi in 2011 to support the establishment of their Family Office team, which he currently leads as Associate Director of Private Wealth. Outside of work, Philip is married with four children who keep him fairly busy!